Not everyone opting for soft landscaping is aware of the fact that approaching the right tree surgeons offering the service is more important than they think. Look for someone with years of industry presence as they have complete knowledge about various aspects of the outdoor space. They might even share with you a few tips to get the best landscape design without punching a hole in your pocket. After all, the right landscaping service will not only help in enhancing the visual appeal of your outdoor space but even its value. If you think that tossing the outdoors instead of transforming them will help you save a few bucks, it’s high time you debunk the myth. Instead of getting tempted to change just a few features, ask your tree surgeons in Guildford to discard your existing landscape completely and start afresh. You can create a new pathway by repurposing the old bricks from the planter or make a gate by using the old fence pickets. There are still a few people who prefer changing the sloping grade of their garden instead of embracing it but this is not actually a very cost-effective thing to do. 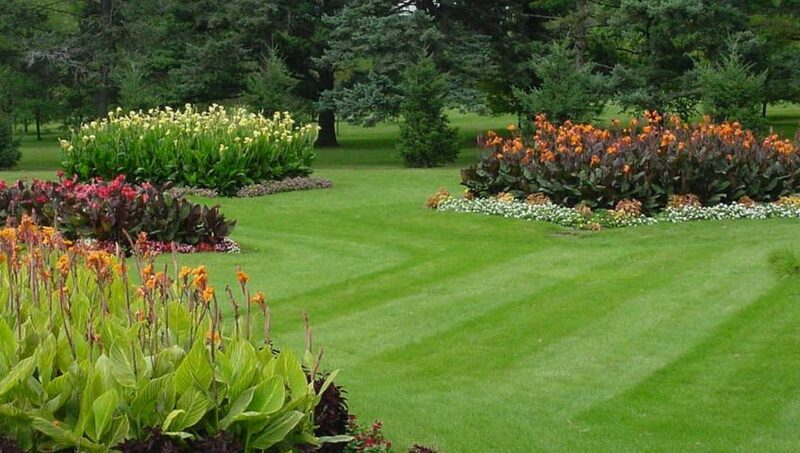 If you are willing to accentuate the land, simply plants some grasses and perennials. Changing the contours of your garden means moving the soil which can turn out to be more expensive than you think. Ask your landscaper to stabilise a steep slope if itis eroding. Get in touch with experienced tree surgeons in Weybridge if you are willing to create a soft landscape which requires minimal maintenance. They know that a single drip irrigation line is sufficient to water the espaliered apple tree and the evergreen olive hedge in your garden. Don’t expect a garden with an English look if you are livingsomewhere with a dry climate as you will end up paying high utility bills. Planting the roses near the evergreen hedge will also cut down its maintenancecosts. If you are already bored with the plants in your garden, just organise a plant swap party and exchange the perennials with your friends. If you are willing to have a wide variety of plants in your garden but have a limited budget, ask your neighbours whether they are interested to exchange a clump of perennials like purple salvia with a clump of breaded iris. Let your landscapers in Woking know that you are willing to create beautiful outdoors with a limited budget and they will mix and match various features. They will design the patio in such a way so that it becomes your outdoor living room. Instead of investing in an expensive set of furniture, look for something which is more comfortable and stylish. Creating a green foliage backdrop is also a wise thing to do. Follow the tips stated above and get in touch with reliable tree surgeons if you are willing to save money during landscaping.